Cool! Or is it hot? 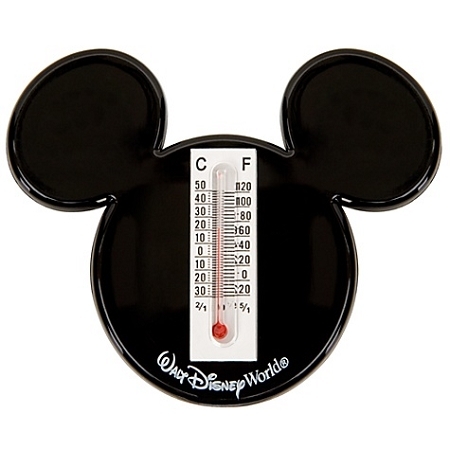 Whatever the weather, the Walt Disney World Mickey Mouse Magnetic Thermometer tells the temperature in Celsius and Fahrenheit. 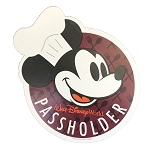 Post it on your fridge for easy reading and a happy reminder of your time at Walt Disney World.